Tucked away among the trees on Moorlands Park is home to about 650 students from grades K-6. 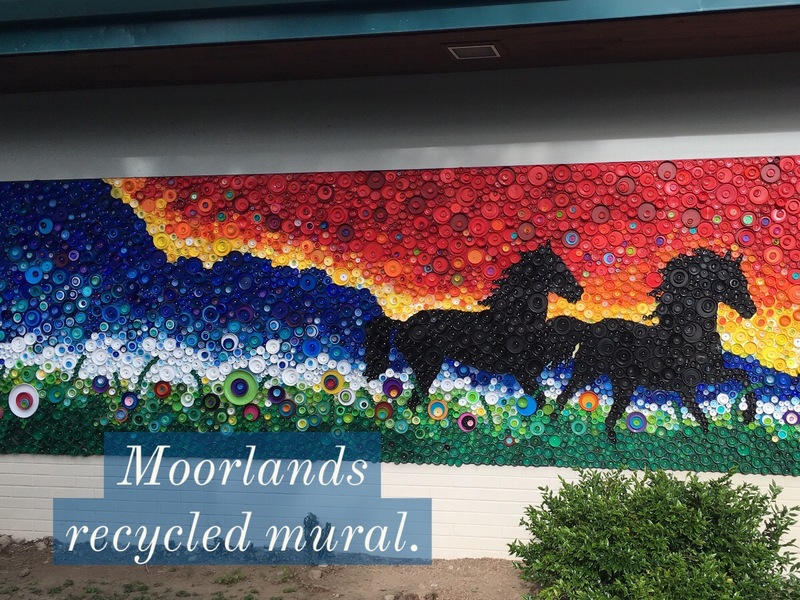 Located in the Northshore School District, Moorlands Elementary is a highly successful school which was ranked, in 2014, in the 6th percentile of the best elementary schools in Washington State. The school offers a great student teacher ratio at 18.5 which is the 6th best in the Northshore School District’s 14 elementary schools. 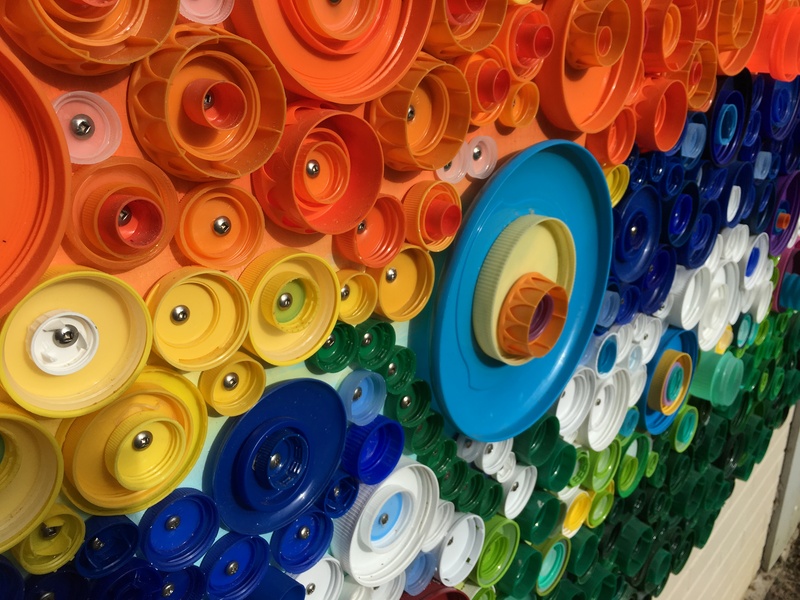 In 2015 According to GreatSchools.com Moorlands earns a 9 out of 10 rating and in 2015 SchoolDigger.com ranked Moorlands 82nd out of 1067 elementary schools in Washington. Moorlands offers diverse programs within the school curriculum and after- school activities such as cross country and track and field. As well as involvement from both parents and kids, Moorlands has a great PTA, that can be thanked for the new school mural! This mural not only gives the school a sense of pride for their school mascot, the Mustangs, but it also provided for a unique and fun learning experience for the student body. 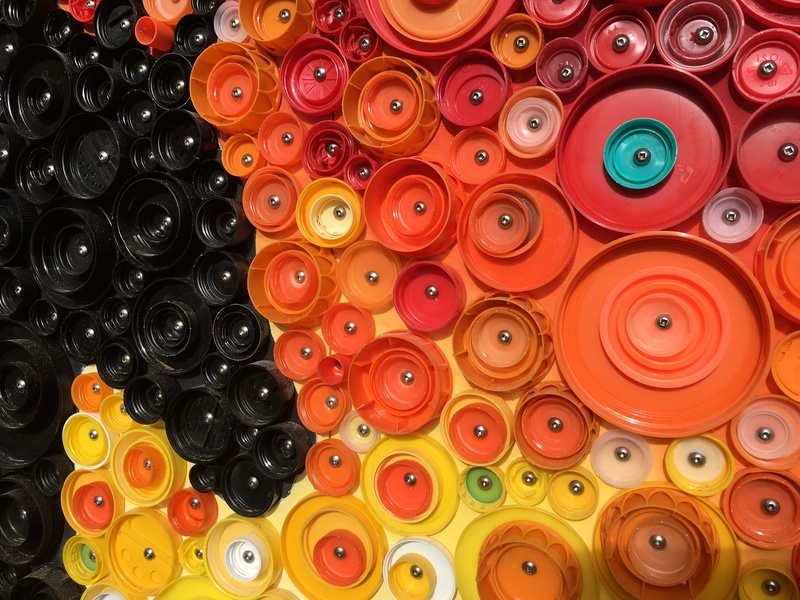 Made with almost 40,000 recycled lids, that were collected by the Moorlands community- an artist in Bothell was hired to design the art and collaborated with students to stick down and arrange the lids. After Moorlands, students filter into Northshore Junior High School, in Bothell, where they will be met by Woodmoor Elementary. Look at homes close by that are currently on the market. 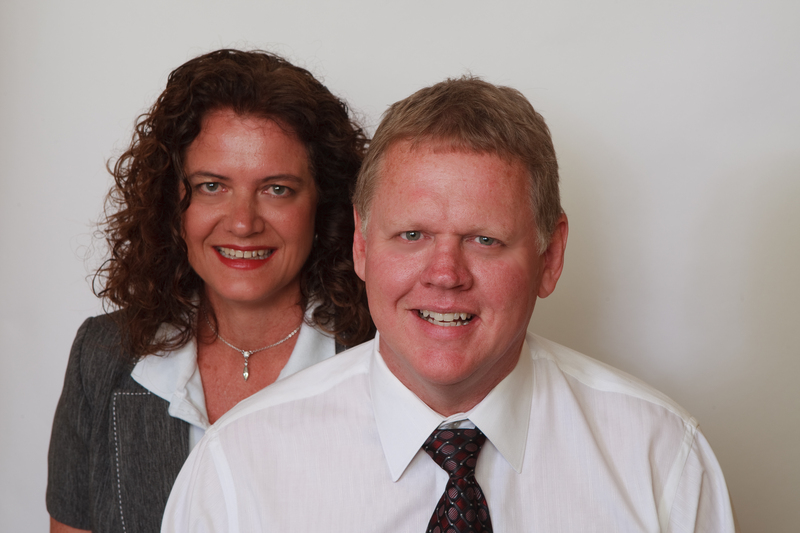 The Withers team of realtors is always ready to help you with your real estate needs.